HomeLifeSuper moon rising, so hang in there! Has this week felt like an emotional roller coaster ride? Well there’s good reason. 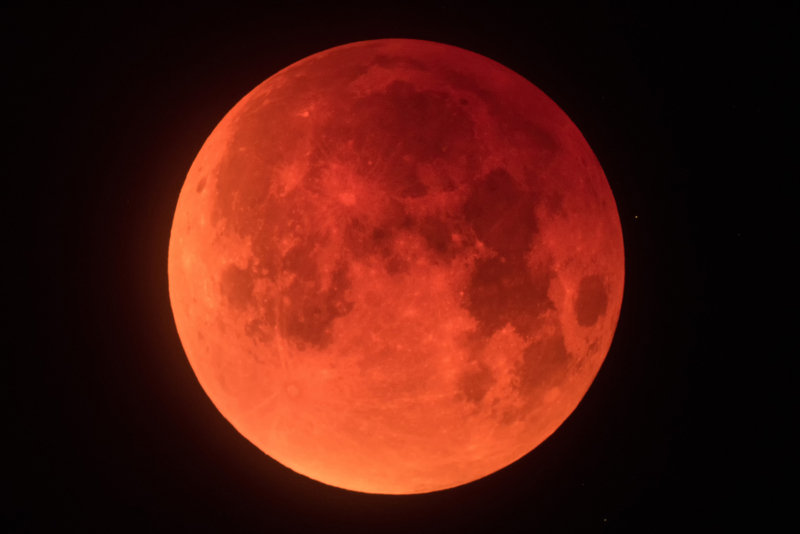 On January 20-21 we have a Super Blood Moon Eclipse (in the sign of Leo). This Eclipse is very powerful, as it’s both a Super Moon and a Blood Moon. Get ready for some changes and, most importantly, hang in there. It’s going to pass. Okay, so how does it work? Lunar eclipses occur when our planet sits directly between a full moon and the sun. It’s an unusual configuration which means we can actually see our planet’s shadow reflected in the moon. The bursts of sunlight that occur can give the moon a red-orange tint, therefore the well-known expression ‘blood moon’. 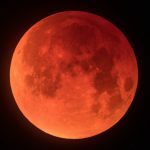 There won’t be another Super Blood Moon Eclipse until 2021, so this Leo Eclipse is certainly going to leave a lasting impression on all of us. For a year and a half we have been working with the Eclipse energies of Leo and Aquarius. This Eclipse cycle began in February 2017, but this month the Leo Eclipse is the last in the cycle. This is huge energy we are seeing, so it’s going to be activating and transforming us some deep ways so being a Friday (January 18) I decided it’s timely to put this little blog together while I close up at Vyve in Eltham. 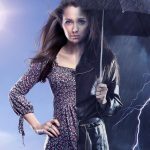 This Eclipse has some volatile, unpredictable energy attached to it, so we may feel a little unbalanced, exhausted or even have a sense of feeling all over the place. You may even feel sick, be suffering severe headaches or often tired. But that’s okay, this is all part of you being pulled in a direction that releases painful wounds from the past as you are forced to let go of things you felt you had dealt with, but subconsciously are still holding onto. What was happening in Feb 2017? Take a moment to think back. What was happening in your life around February 2017? There’s a good chance issues and emotions from this time will play a part in what is coming up for you now. It’s not so much about the same events repeating themselves, but you may find you are continuing your growth and development in regards to whatever ‘emotions’ were challenging you back then. Maybe it was anger, rejection, betrayal? Or conflict, feelings of failure? Perhaps you were needing to forgive and let go? Whatever it was, it’s surfacing and rearing its head for the final time. So, if you are all over the place with your emotions right now, consider it normal. It’s good news: you are simply evolving and releasing on a deep soul level! Okay, time to take a deep breath. You may also be getting some much needed closure in regards to these events, and now you should feel proud of yourself for how far you have come. In fact, this Eclipse is like a graduation of sorts, so no matter what feelings are coming up for you, be sure to honour just how far you have come. Show gratitude for who you have become and what the universe has provided to assist you with for your journey. If we look at our lives with love in our heart, we will always find so much to be grateful for and so much to celebrate and appreciate. Eclipses can be challenging, but often they lead us to our highest destiny and help us to grow (in leaps and bounds). Trust in what unfolds for you on this January Super Blood Moon Eclipse. Stay open to the creative energies and pay attention to where your soul is guiding you – for example, what ‘feels’ right?. What makes your heart sing? It’s a powerful time to be clear on your life intentions and with an open heart and mind you can manifest exactly what you want. After all, you deserve the absolute best! If you have been fortunate enough to have learnt Reiki, make sure you do it on yourself! It is a powerful tool which will really support you emotionally in these times. Gone are the days people look at as some sort of hocus pocus – it’s real and helping millions of people around the world. Reiki is very beneficial in releasing fears, creating clarity, and providing you with guidance. If you’re feeling a little lost, flat or anxious, book in at Vyve Beauty & Wellness for a Vyve Wellness Balance or Dee’s Energy Healing. If you’re interested in our meditation classes or learning Reiki, find out more about our courses in 2019.